If there is one genre that I will never get bored with it has to be tower defense games. While in general all the games have the same features I just love them all as each does bring something slightly new to the table. 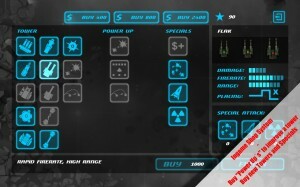 The latest tower defense game I’ve come across is M.A.C.E. Tower Defense by EntwicklerX. M.A.C.E. 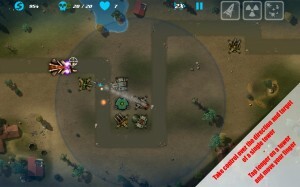 Tower Defense is your fairly basic tower defense game but even still it has everything you could want in a nice package. 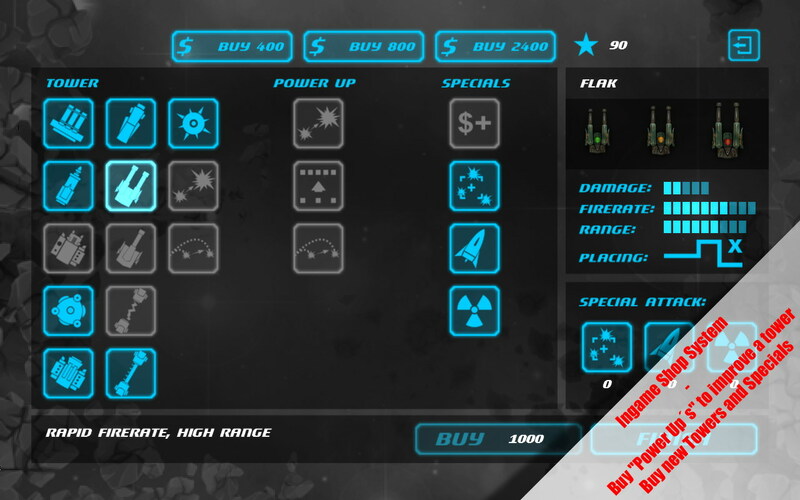 This includes your typical base towers like a normal one, fire ones, EMP ones, rockets, etc. In addition you can get air supplies, splash bombs, atom bombs and lay down fences, mines and walls in the path. Specifically there are 8 different tower types with two upgrades for each, as well as support towers, special attacks and path placed objects. Pretty much M.A.C.E. 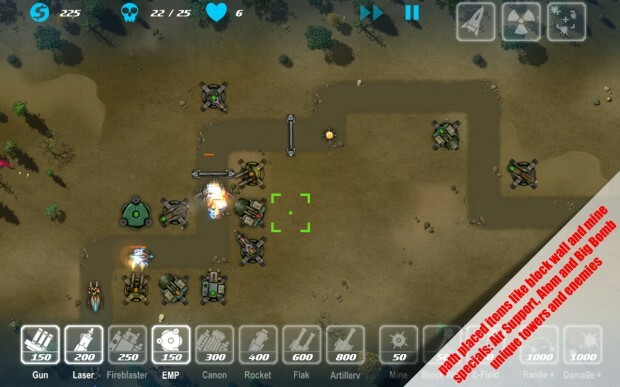 Tower Defense has everything you could want in a tower defense game even if it doesn’t really go above and beyond, so it is well worth the download. Even better is that it is free! So check it out now on Google Play.